Medium duty to suit 19mm board. 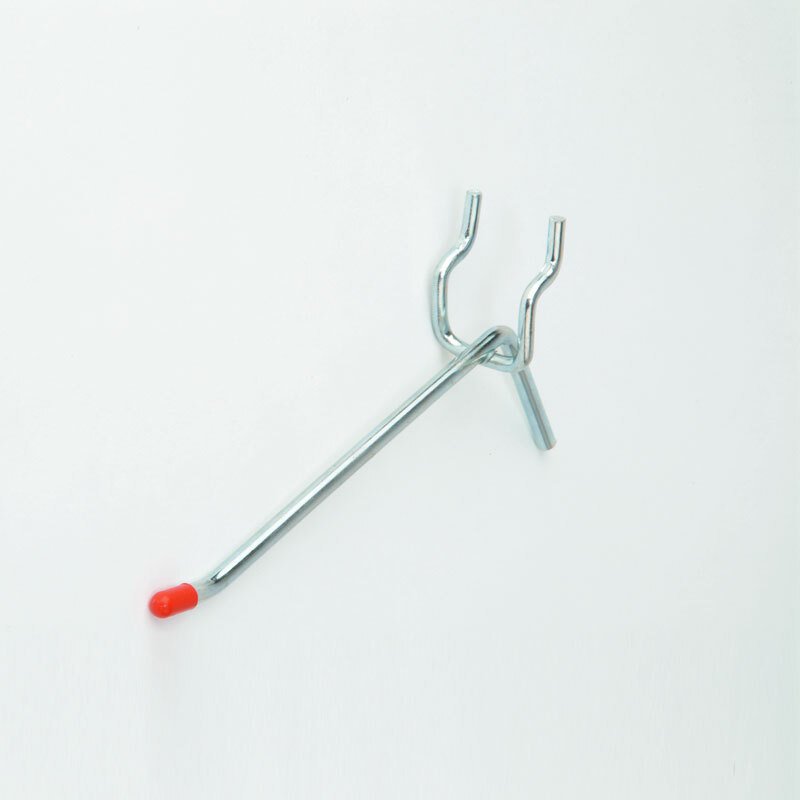 Prong manufactured from 4.8mm diameter mild steel wire. Bagged in 100's. Zinc plated.